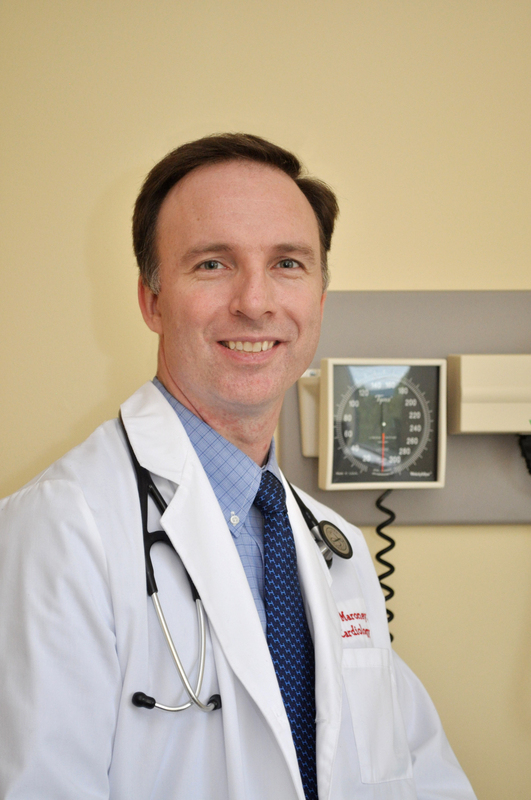 Dr. Justin Maroney is an interventional cardiologist who is Board Certified in Cardiovascular Disease, Internal Medicine, Nuclear Cardiology, Echocardiography and is a Fellow of the Society of Cardiac Angiography and Interventions. He completed his residency in Internal Medicine at the Yale-New Haven Hospital in New Haven, CT. He then successfully completed his Cardiovascular Disease fellowship at Advocate Illinois Masonic Medical Center in Chicago, IL. and completed his Interventional Cardiology fellowship at Geisinger Medical Center in Danville, PA.